MANILA--UP Football Team head coach Anto Gonzales returned to the Loyola Meralco Sparks for his second spell, the club announced on Monday. 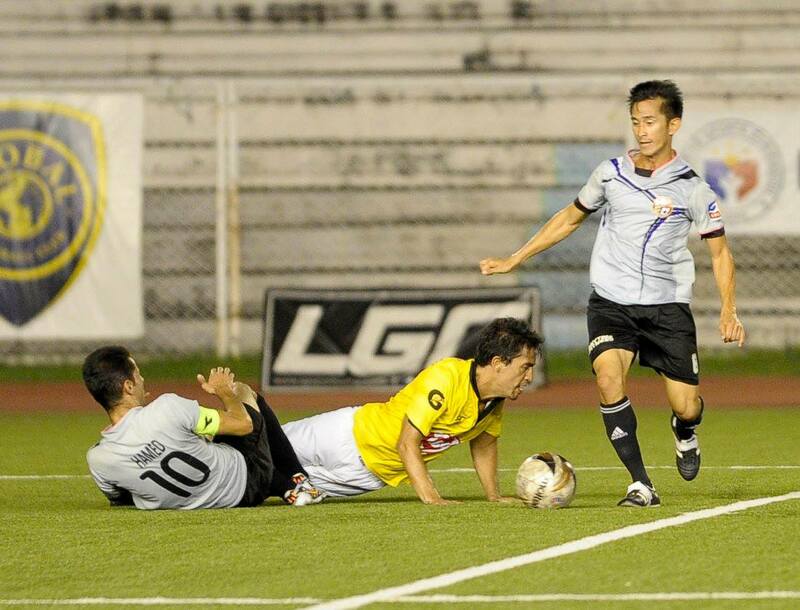 The holding midfielder, who came from Diliman on loan in 2012, played a crucial role in the Sparks' league run, only to falter in the final rounds of the season. He then moved to newly promoted Pachanga Diliman for the next three seasons as part of the deal that involved Freddy Gonzalez. It was in his first spell with the Sparks that he made his recent appearances for the Philippines, winning the Peace Cup in the process and almost made it in the final lineup for the Suzuki Cup that year. The Sparks also added goalkeeper Guilherme Hasegawa from Sigla, in which he was reunited with former teammate Tomas Trigo. Hasegawa brought the winning attitude to Simon McMenemy, with a league win for Stallion in 2013 to his resume.